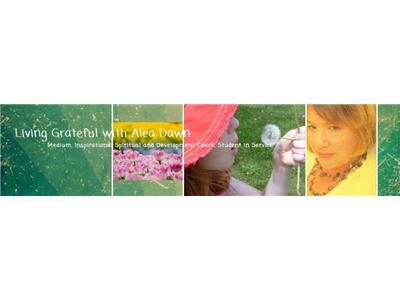 Join us to Grow Spiritually w/ Spirit Medium Alea Dawn!! 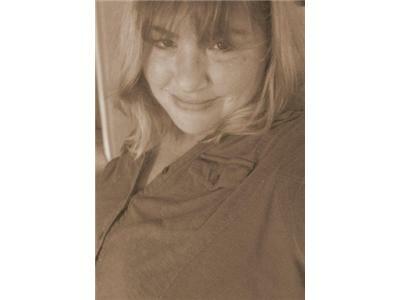 Alea Dawn is a third generation clairvoyant, clairaudient Spirit Medium, Dream Interpreter, Spiritual Teacher and Life Coach. Though Alea is just starting out professionally, she has had experiences since the age of 5, and has been interpreting dreams since her early teen’s. 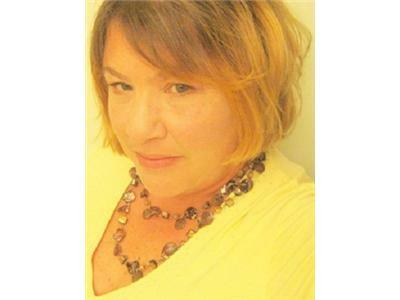 Alea embraced her abilities fully at the age of 35 and over the past six years, she has moved forward with her mediumship abilities to read nationally and internationally and to teach others how her fears of spirit over her lifetime blocked her from realizing her true self and the service she is now able to offer others. Alea's philosophy is that we can all learn to trust our inner guidance and learn to grow spiritually, which happens to be the name of one of the groups she has founded on Facebook. As a dream interpreter, Alea can help you understand how the mysterious dreams you have are the keys to unlock the blocks and emotions you are experiencing in your waking life.